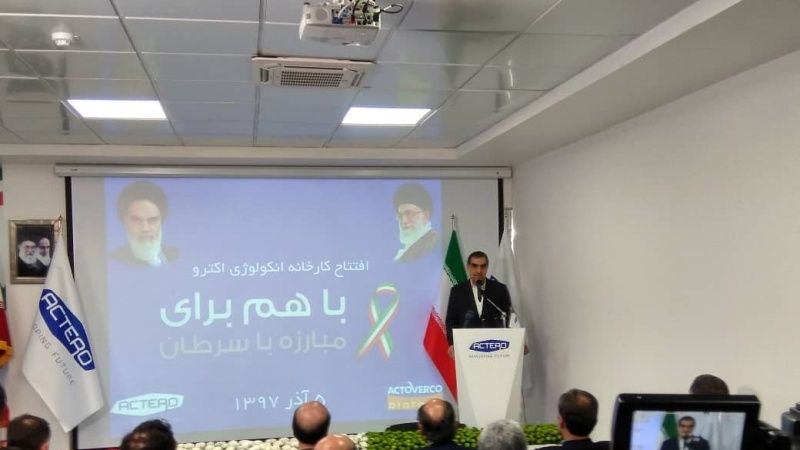 The largest anti-cancer drug factory in the Middle East was lunched at the presence of Iranian Health Minister. 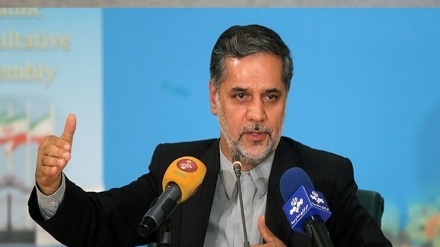 Iran Press/Iran news: The largest anti-cancer drug manufacturing facility in the Middle East and the Biotechnology Department of Pharmaceutical group was launched Monday morning with the presence of Hassan Ghazizadeh Hashemi, Iran's Minister of Health and Medical Education. 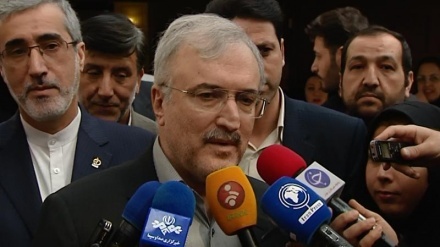 According to Iran press, in this ceremony, Health Minister called the MPs to solve the problems of the country's medicine industry. 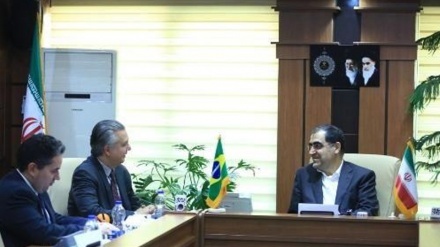 Pointing out to the sanctions imposed by the United States against Iran, Hashemi added, Actoverco has been able to produce high-quality cancer drugs. 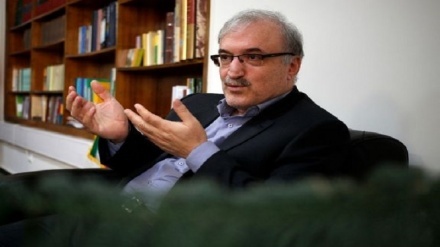 Recently the head of Iran's Red Crescent Society (IRCS) Ali Asghar Peivandi said US sanctions that target humanitarian items such as food and medicine, are definitely targeting the Iranian people. Iranian President Hassan Rouhani also said on 10 November that US sanctions are targeting the Iranian people, and that the sanctions are meant to negatively affect the lives of ordinary Iranians. Actoverco is one of the leading pharmaceutical companies in Iran. Founded in 1972, Actoverco is heir to a long history in importing and production of pharmaceutical products. The main business of the company has been importation of specialty pharmaceutical products in various fields. The Actover’s factory was established in 2009 in Karaj and is equipped with high technology production line specialized to produce under licensed chemical/synthetic and biosimilar products. The products are to be exported to 19 regional and international countries. 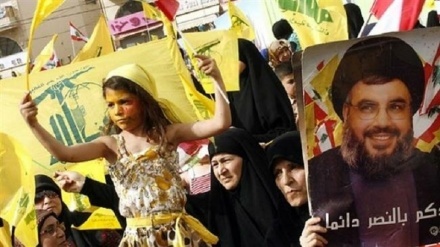 On May 8, US President Donald Trump pulled his country out of a nuclear deal struck by Iran and six world powers known as the Joint Comprehensive Plan of Action under which Iran agreed to curb its nuclear program in exchange for lifting of sanctions. 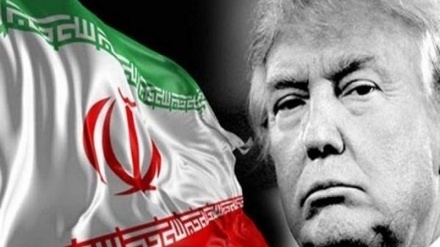 The US president also reinstated the sanctions already lifted under the JCPOA and vowed to impose the highest level of economic ban on Iran. 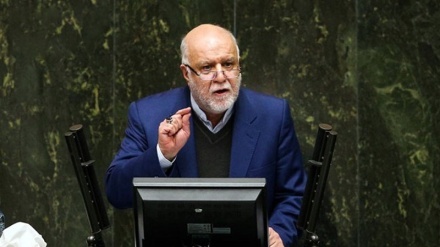 The second round of US sanctions against Iran targeting Iranian oil exports, shipping, aviation industry and banking affairs went into effect on Monday 5 November.